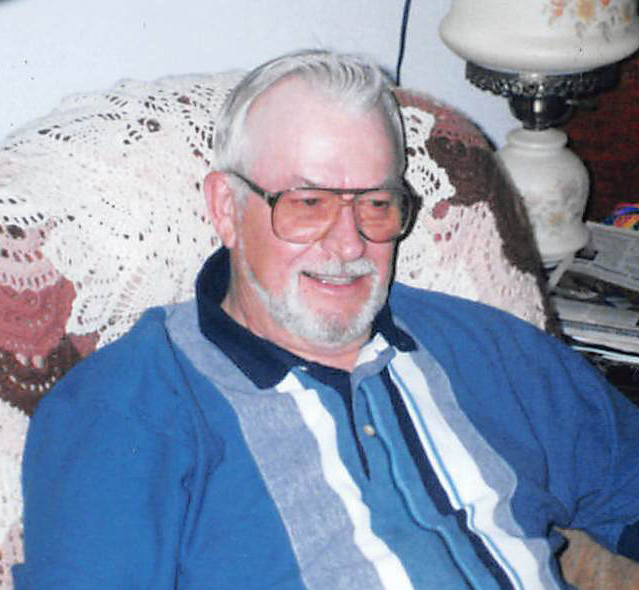 John James Boer, age 85, of Arkdale, Wisconsin died Monday, January 28, 2019 at Moundview Memorial Hospital & Clinics in Friendship, Wisconsin.Funeral services will be 12:00 Noon on Tuesday, February 5, 2019 at the Roseberry’s Funeral Home in Friendship, Wisconsin. Pastor Janet Ruark will officiate. Interment will be at the Easton Cemetery, Town of Easton, Wisconsin. 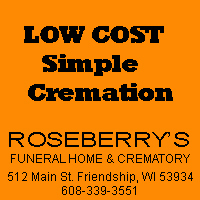 Visitation will be 10 a.m. until the time of service on Tuesday at Roseberry’s Funeral Home. John was preceded in death by his parents, John and Hazel Boer; brother, Donald Boer; sister, Betty Rose; sister, Doris Collins – who passed just hours before him; brother-in-law, Ken Collins; brother, Roger Boer; Brother-in-law, Robert Hayes, Robert Kunkel; sister-in-law, Agnes Reichhoff; sister-in-law, Blanche Smith; and in-laws, June and Herb Gulrud. 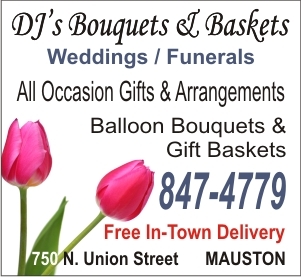 This entry was posted by WRJC WebMaster on January 31, 2019 at 8:48 am, and is filled under Obituaries. Follow any responses to this post through RSS 2.0. Both comments and pings are currently closed.